In order to change, people need both the desire and the ability. Change often requires people to learn how to perform new tasks and behaviors so they have the ability to participate effectively in the change. To influence change, build new skills. Prepare people for the change by providing the skills they need to perform well in the new organization. 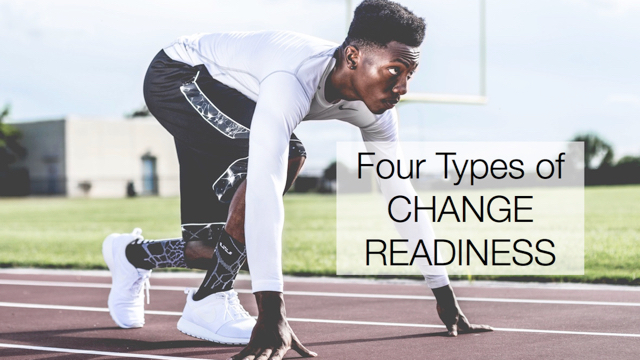 Identify the new behaviors, tasks and activities that are required to implement change, and ensure that the people you expect to do them have the skills to participate successfully. What new skills does your change require?